Every year, in the Unites States alone, there are 28,600 electrical fires (according to the US Fire Administration). These fires are responsible for $1.1 billion in property damage cost, 310 deaths, and 1,100 injuries. To add to that, approximately 400 people die yearly from electrocution, and 4,400 are injured. These are outrageous numbers! And the sad thing is that most of these disasters could have been prevented. So, how can we be careful? 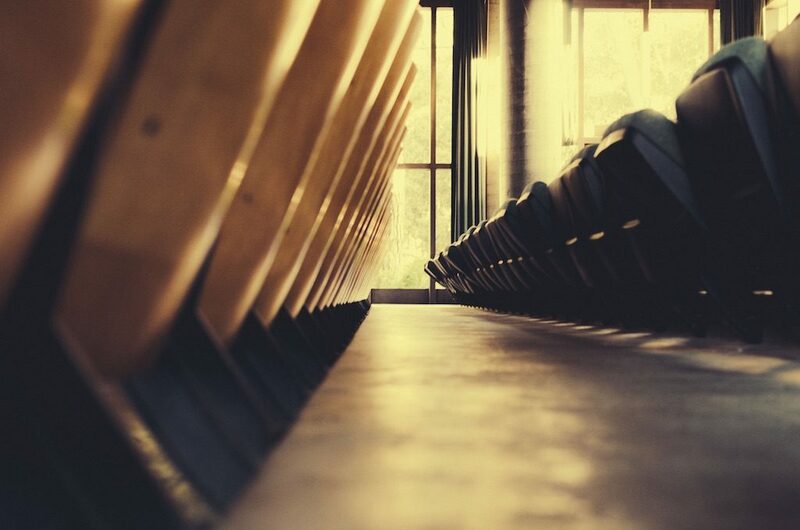 What can we do to prevent this from happening to our families, friends, and colleagues? All it takes is one little spark, or just a little bit of overheating, and we could have a big problem on our hands. Below are some things we can do or have done to save a lot of time and trouble. Space Heaters: Because of their portability many people end up placing heaters next to flammable objects, like bedding, curtains, clothing, etc. Always keep space heaters from touching any items in our home or business that could ignite. Lighting: Putting bulbs in a lighting fixture or lamp that do not match wattage is another common cause of electrical fires. Never go over the recommended wattage of your lamp and this won’t be a problem. Also, never place paper or cloth over a lampshade. The heat from the lamp-light could cause it to combust. Cords: Many fires are caused by outdated appliances with worn or frayed cords. Never use an appliance with a worn cord, nor wrap the cord tightly while using (this can cause overheating). Both of these are big dangers. Another similar problem is when people remove the grounding prong (that’s the third prong on a plug) in order for a plug to fit in a two-pronged outlet. The grounding prong is there for a reason! This helps to ensure that only outlets are used that can handle the large amounts of electricity the appliance needs to operate. Without it, we have a fire, or large surge of electricity, just waiting to happen. The last similar issue is when people use an extension cord permanently. Extension cords are only meant to be used temporarily, not indefinitely. Plug your appliance into an appropriate electrical outlet. If you don’t have enough outlets for your appliances, hire a professional electrician to put some in for you. Old Outlets and Wiring: By far the most electrical disasters come from old or faulty outlets. This may be the case in an older home that can’t handle all of the electricity we are demanding of its wiring. Or, it could be that the outlet was wired incorrectly in the first place.Under good wiring conditions, if circuits happen to get overloaded then breakers should be triggered, thus preventing anything bad from happening. 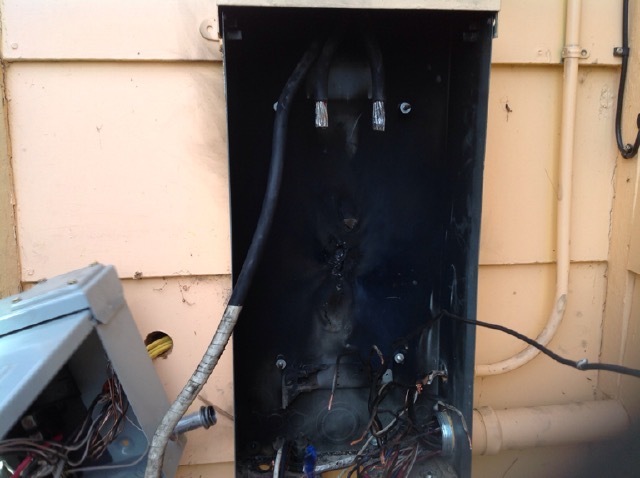 Outdated breaker boxes, however, often will not respond correctly to an overload and a fire will start. 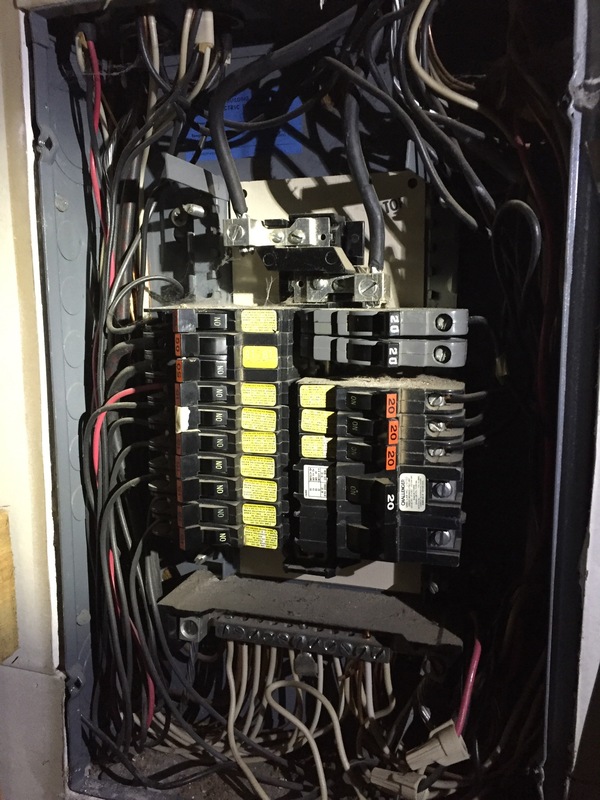 If you think that you may have faulty outlets, that your building wiring is old, or that your breaker box is out of date, hire an electrician to fix the problem for you. This will prevent disaster! 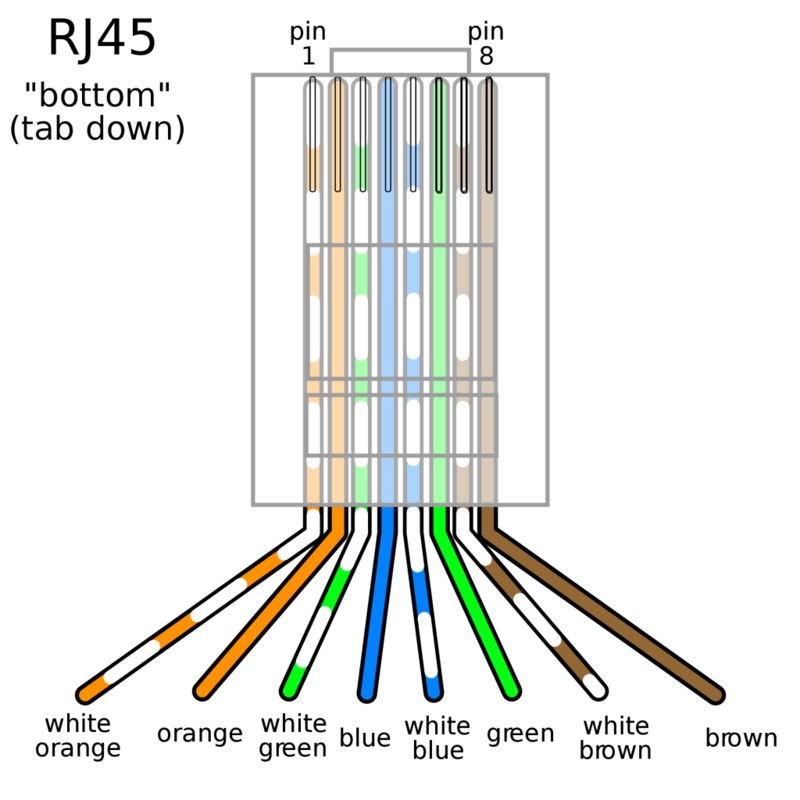 Arc Fault Circuit Interrupter: An arc occurs when an electrical current goes where it shouldn’t because of a surge of heat produced by the wiring. 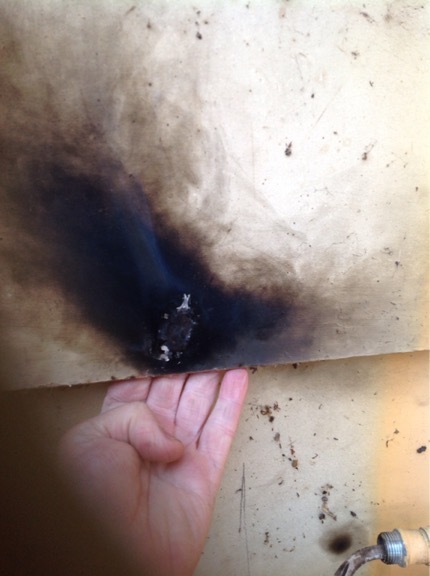 When this happens the very high heat can ignite anything around it – like wood framing and insulation. To prevent this problem enters: Arc Fault Circuit Interrupter (AFCI). The AFCI is a type of circuit breaker, but it differs from an ordinary circuit breaker in that it provides much greater fire protection. It monitors the circuits for arcing conditions, and immediately disconnects the circuit before it gets the chance to cause a problem. The AFCI is so helpful that the National Electric Code decreed that one should be included in all newly built homes. 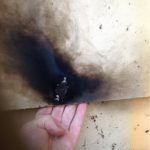 But, older homes are even more susceptible to arcing issues. Be preventative. Call an electrician. Electrical Inspection: An inspection is especially important if you are new to the residence or if you have an older building. 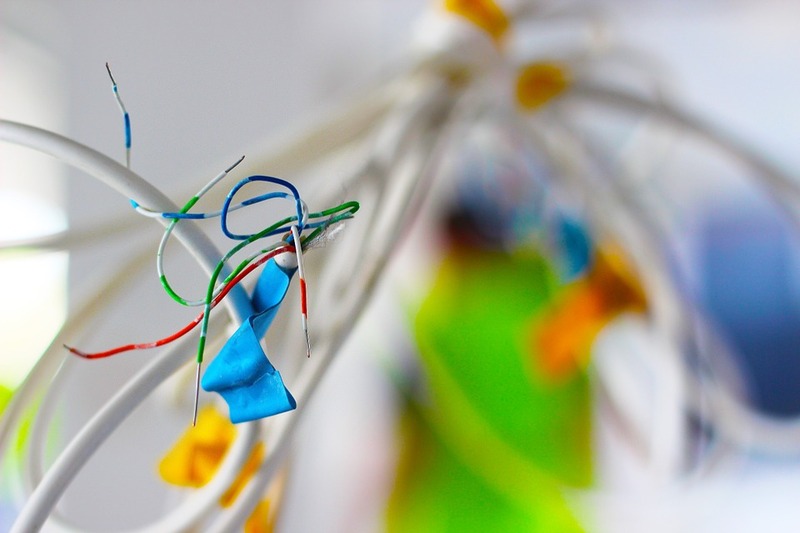 Over time, a building’s wiring starts to have some issues. 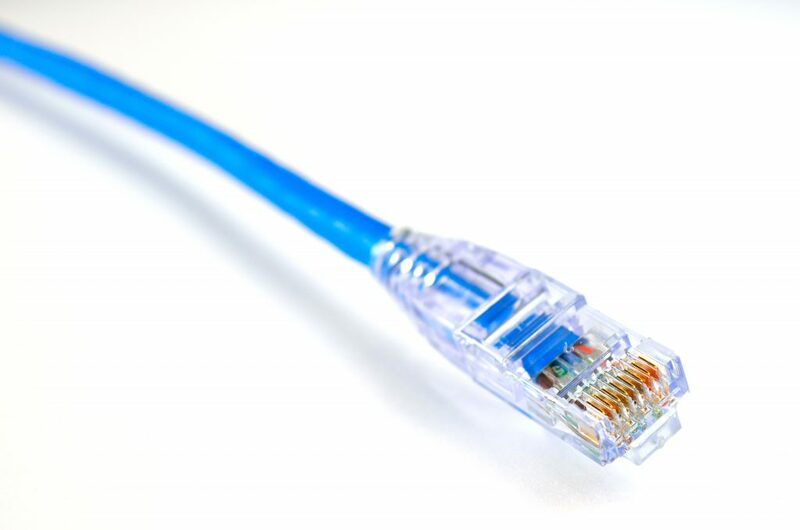 You may have loose wires, faulty wiring, or shorts, which all increase the risk of electrical fires and electrocution. 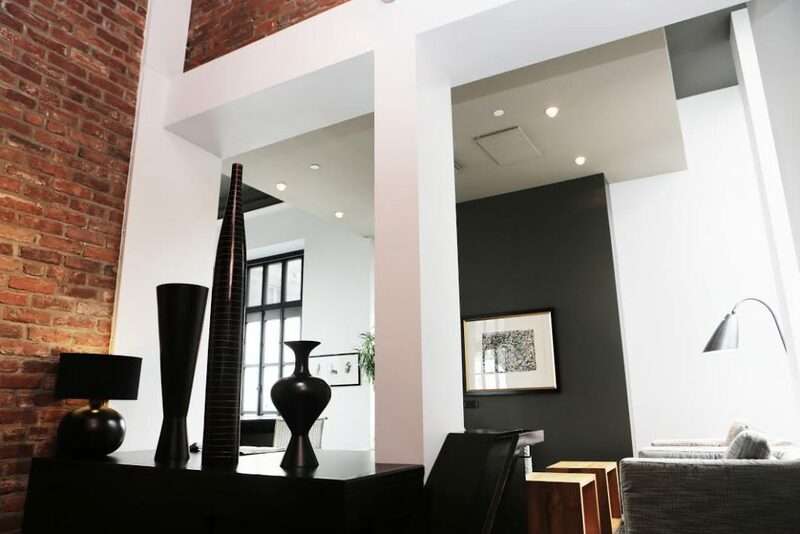 Hire a certified electrician soon to give your home or business an inspection. He will be able to tell you whether your wiring is safe or if it needs some electric repairs. In either case, you will be preventing disaster! 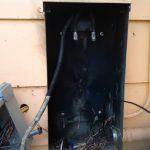 WHO SHOULD I HIRE FOR ELECTRIC REPAIRS? As always you want to get the best possible work for the best possible price. But, with your home and business electricity, it is not the place to compromise. Always hire a professionally licensed electrician. 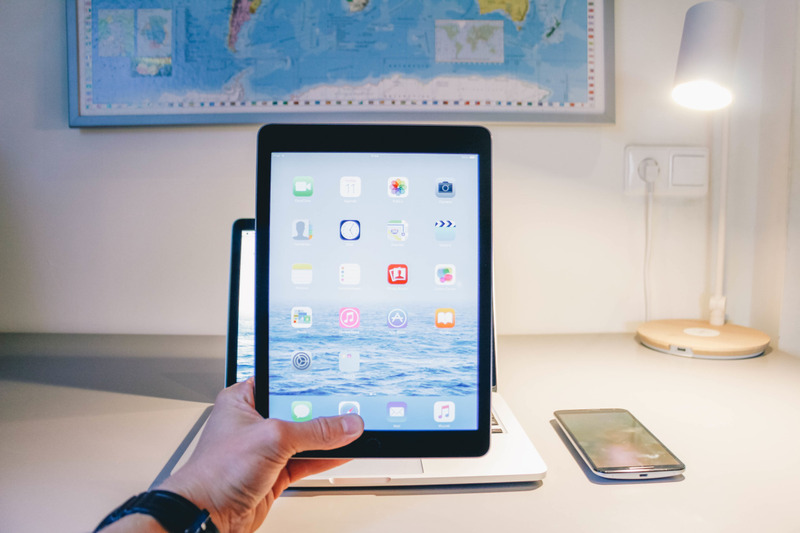 That way you will get the best work for the best price, because you will know that everything was done to code, ensuring the safety of everyone. 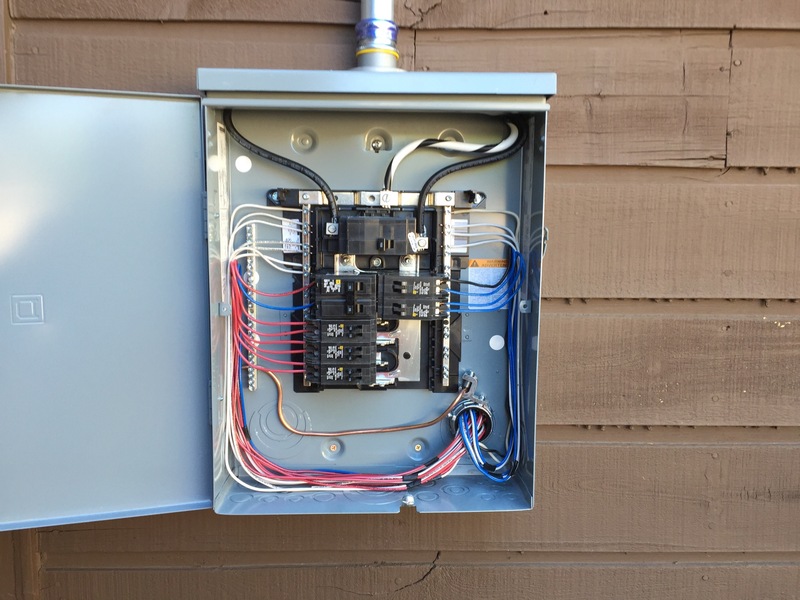 If you live in the greater Colorado Springs, Colorado area, call up Wire Works Co. We would be thrilled to help you with your electric repairs. Wire Works Co Inc provides electrical wiring in Colorado Springs, Colorado and the surrounding areas. 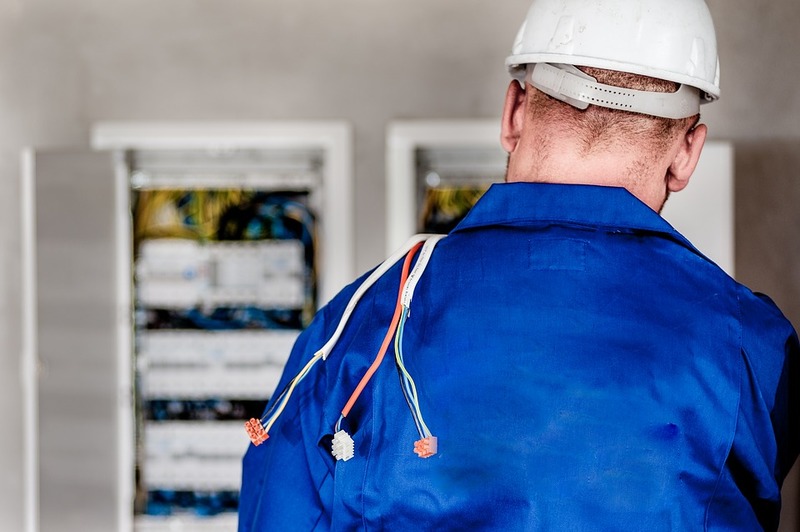 Give us a call today – our specialized consultations can take your backup power installation, commercial electrician jobs, & circuit breaker trip troubleshooting to the next level. Our electricians are certified and hold all proper licensing & insurance. Everything is prepped: The movie is queued up on Netflix. Popcorn is in the microwave. The A/C is running full blast. And then, a circuit breakers trips. Now, you have to lay down the remote, move the entertainment center and hunt down the offender: a circuit breaker keeps tripping. Many electricians may fix a circuit breaker that keeps tripping by simply replacing the breaker. However, there may be numerous reasons why a circuit breaker is flipping. For instance, a wiring problem may be the culprit. If faulty wiring is the the issue, a dangerous disaster could be lurking. Wiring, like any building material, can deteriorate. If live and neutral wires are touching intermittently this is known as an arc. 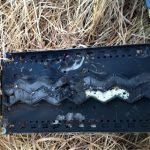 If the arc is not rectified it can catch flammable material around it on fire. However, how does an electrical contractor know whether the issue is wiring or a breaker? And, how can he fix the problem without checking all the wiring circuits? That is an expensive endeavor! Wire Works Co Inc officially recommends the use of Platinum Tool’s Fault Trapper™ Arc Fault Circuit Tester and Fault Locator. Why use this tool in your workflow if a circuit breaker keeps tripping? For starters, AFCI breakers are popular but finding the issues they inevitably cause can be quite a trial. An arc often occurs only sometimes – when the circuit has energy. Now, catching intermittent, short-duration arc faults is possible. “The Fault Trapper is a new class of tester using Spread Spectrum Time Domain Reflectometry (SSTDR) to monitor energized circuits,” states Platinum Tools. 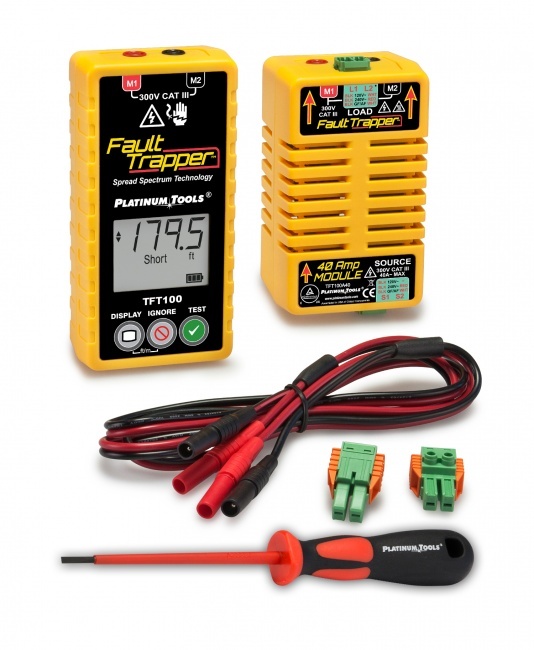 For more information on the ins and out of How to Test a Dedicated Circuit, click the link to read about the Fault Trapper™ at Platinum Tool’s official website. For centuries humanity has been awed, inspired, and fascinated by electricity. Scientists of all generations have been confounded by the idea that it does exist but not understanding exactly how. Not until pretty recently, anyways. The first appearance in print of someone even using the word “electric” and “electricity” was in 1646. (This was in Thomas Browne’s Pseudodoxia Epidemica.) 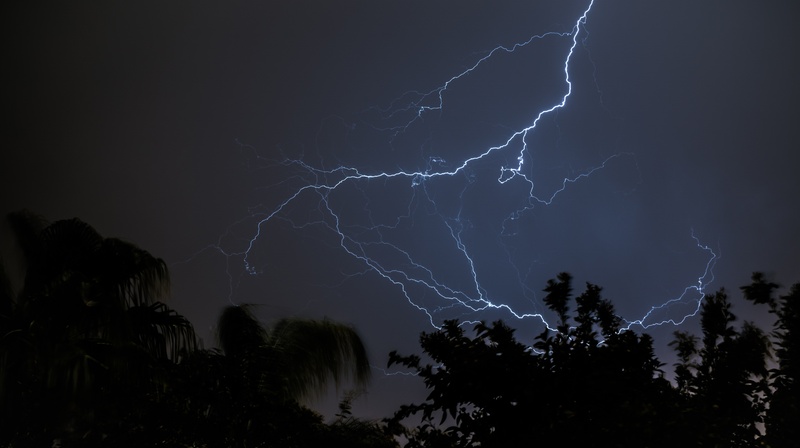 These terms came from the Latin word electricus, coined earlier that century by the English scientist William Gilbert who had made a careful study of electricity and magnetism. But when was electricity widely used? 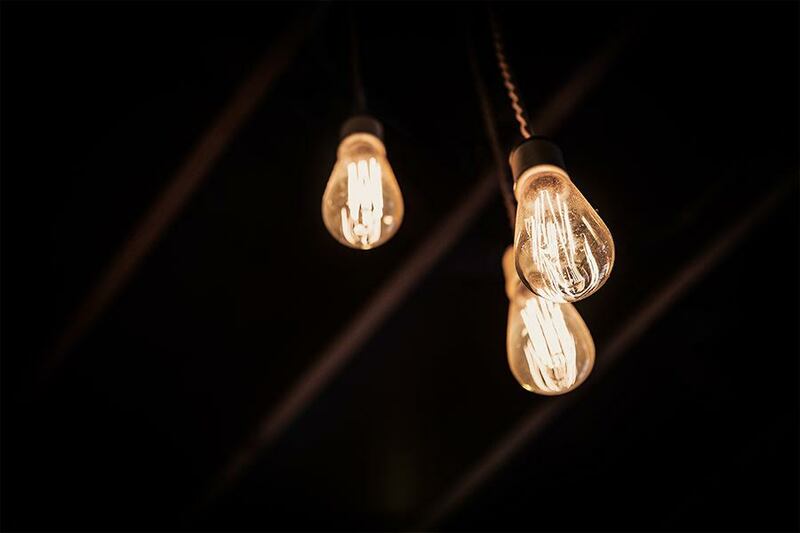 Even though in the next couple hundred years we see scientists beginning to understand electricity a little more, it wasn’t until the late 1800s that the most progress and application took place. And that is where our modern history of electricity takes off. Though scientists understood that electricity exists and even how to produce and harness it (thanks to Michael Faraday, 1831), they struggled for a while with finding a practical use for it. During the end of the 19th century lived many great minds working on electrical application. But, it is Mr. Edison that finally produced an electric light bulb in 1879 that was reliable and long-lasting. 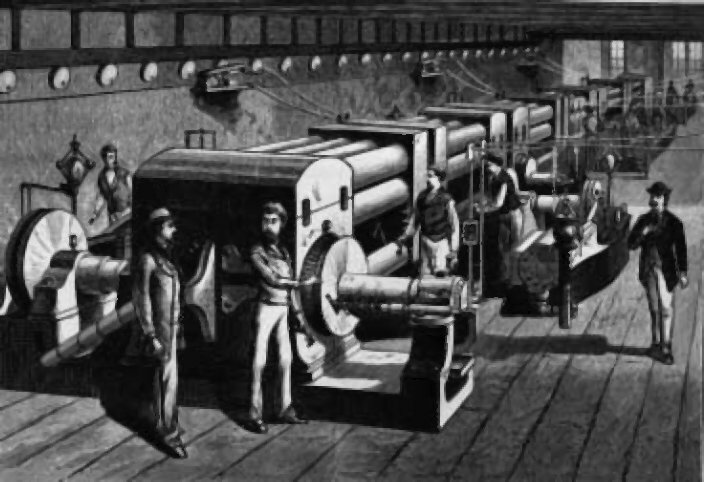 First use of this new luxury was by means of generators installed into buildings and homes. For instance, when was electricity widely used in the White House? In 1891 electric lighting was installed in the White House itself, powered by means of two generators. Neither the President nor his wife felt safe touching the light switches, however, for fear of electrocution. They left that responsibility to the staff. Soon afterwards, electrical stations in major cities began to spring up. This was great and all, but most of them were only able to power a few city blocks. So, in 1892, Thomas Edison’s personal assistant and executive at the lighting company, Samuel Insull, left to make great things for himself and others. In so doing he was able to achieve something that changed the electric industry forever. Insull started work at an electric generation and distribution company called Chicago Edison. In the next decades Insull created cost savings in large-scale operations. In so doing, the more customers he got, the cheaper it was to provide power, and the more customers he got. And on and on. Using high voltage transmission lines, Insull brought electricity to the suburbs and then the countryside. Over time, Samuel Insull made it possible for everyone to have electricity, not just the rich and famous. He consolidated. He mass-produced. He networked power. He changed pricing for customers who used electricity differently. He brought electricity to rural areas. He was the master businessman of electricity. Sadly, Insull’s companies and wealth were lost in the Great Depression, along with so much else. As politics was always an issue from the beginning of electric power, now they took over pretty much completely. Federal intervention ensued and laws were enacted, both in the 30s and later in the troubled 70s. But, it wasn’t the death of electrical use. When was electricity widely used? 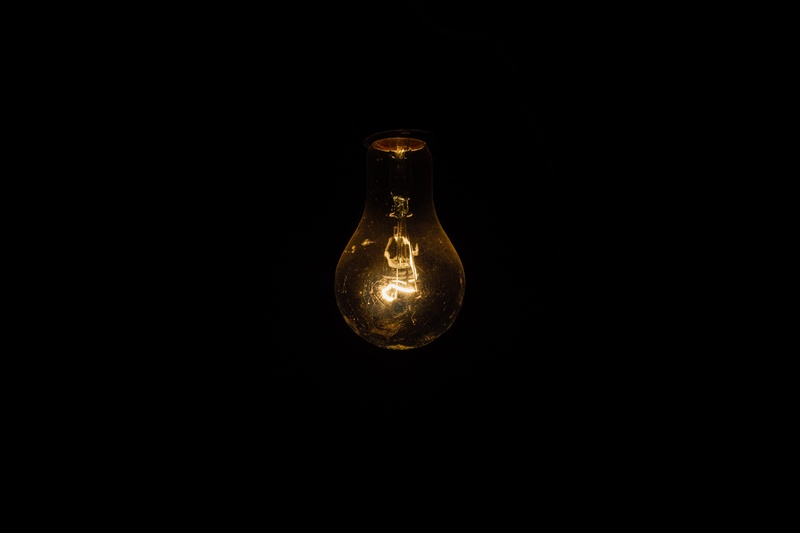 Today, we are a far cry from the start of harnessing electricity. We use it on a minute by minute basis. Not only do we use electricity in the powering of our homes – in lights, appliances, etc – but so much more. Our cars, planes, trains. Our phones, computers, gaming devices. Internet storage facilities, office buildings, grocery stores. Our lives are powered by electricity. 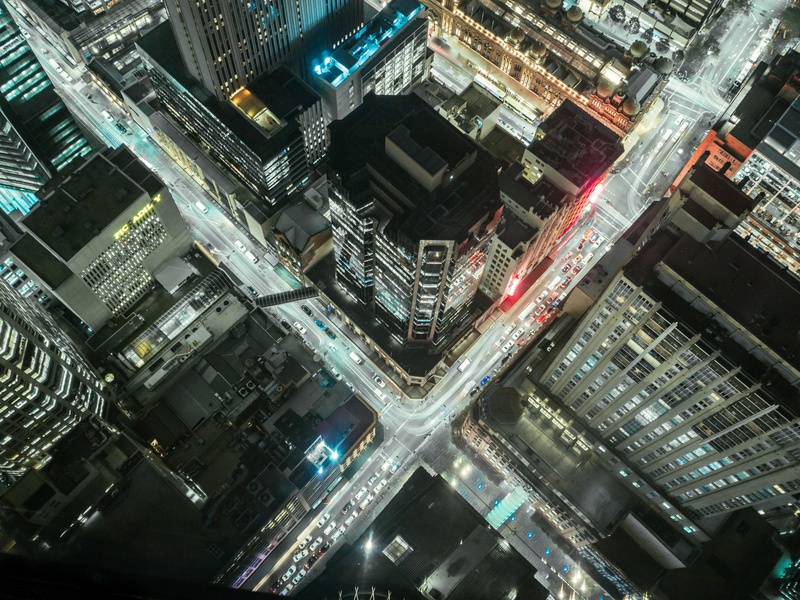 The electric industry continues to change and grow, despite constant politics. While making use of renewable resources, such as wind energy, the possibilities in electricity are far from over. In fact, the potential is nearly endless. There are things about it we still don’t understand, things left to learn and use. Recognizing electricity was observation. Curiosity sparked research. Imagination and the vision of potential worked together to drive men and women to the future. So: Observe. Always remember. Keep dreaming. It is how you answered the question: When was electricity widely used? BEFORE – Old Panel shorted out! -That’s why upgrades are an important safety precaution. 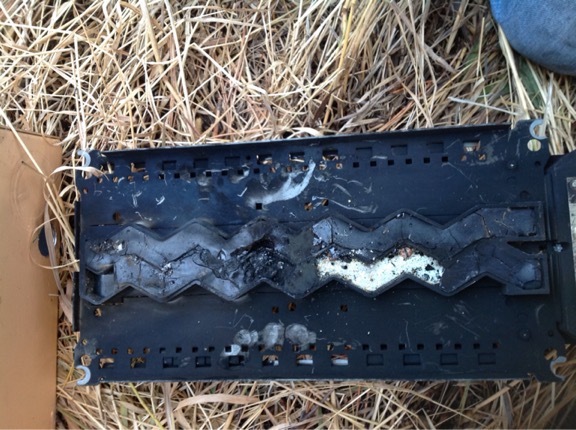 BEFORE – This is what a bad FPE panel can do! 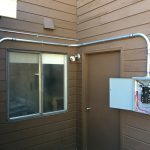 Why trust Wire Works Co Inc with electrical panel upgrades? Wire Works Co Inc has over 20 years of experience in providing quality electrical installations. Our licenses and insurance are up-to-date. In addition, we have many testimonials from satisfied clients. Wire Works Co Inc serves Colorado Springs and surrounding areas. We are a local, trusted master electrician. Contact us today to meet a friendly, helpful electrician who can help you with an electrical panel upgrade. 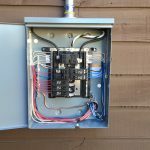 What are Electrical Panel Upgrades? 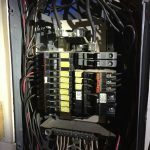 Electrical panel upgrades are important to ensure the safety of your home or business. 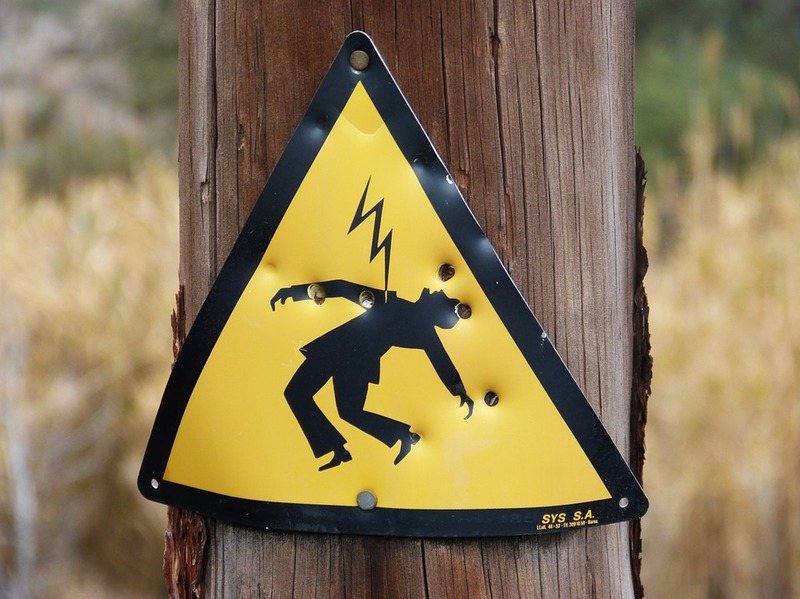 As noted from the pictures above, bad electrical panels can wreak havoc! Electrical panel upgrades help protect your family and every item inside of your home. Oftentimes, a power outage or short happens at the worst possible moment. With a smart, well thought-out plan a professional electrician can ensure your home never loses power or suffers the consequences of a bad electric panel. Ensure your investments are protected. How does the electrical panel upgrade process work? 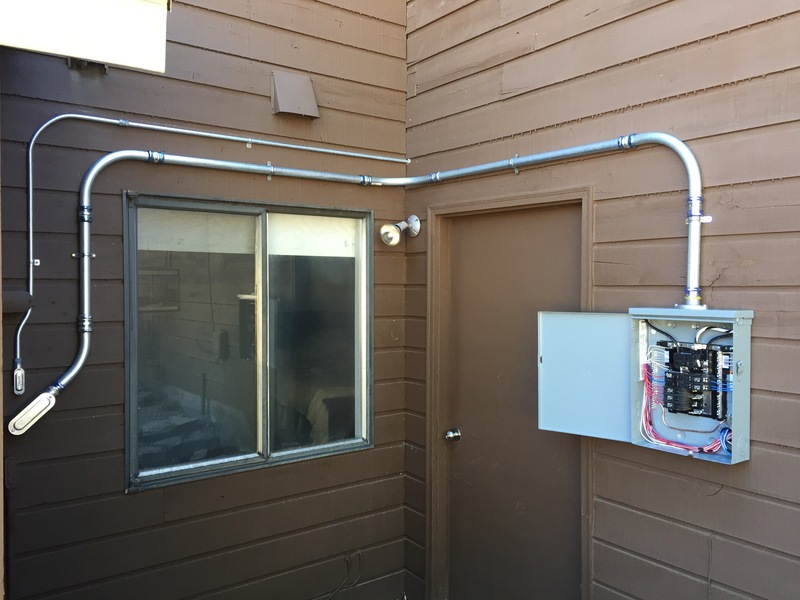 Wire Works will install electrical panel upgrades customized to your needs. We pride ourselves on being clean and efficient. Wire Works Co Inc provides electrical wiring in Colorado Springs, Colorado and the surrounding areas. Give us a call today – our specialized consultations can take your home electrical wiring or business security systems to the next level. Our electricians are certified and hold all proper licensing & insurance.